Almost forty years ago the economist Friedrich Hayek wrote a book entitled Denationalisation of Money-The Argument Refined: An Analysis of the Theory and Practice of Concurrent Currencies. 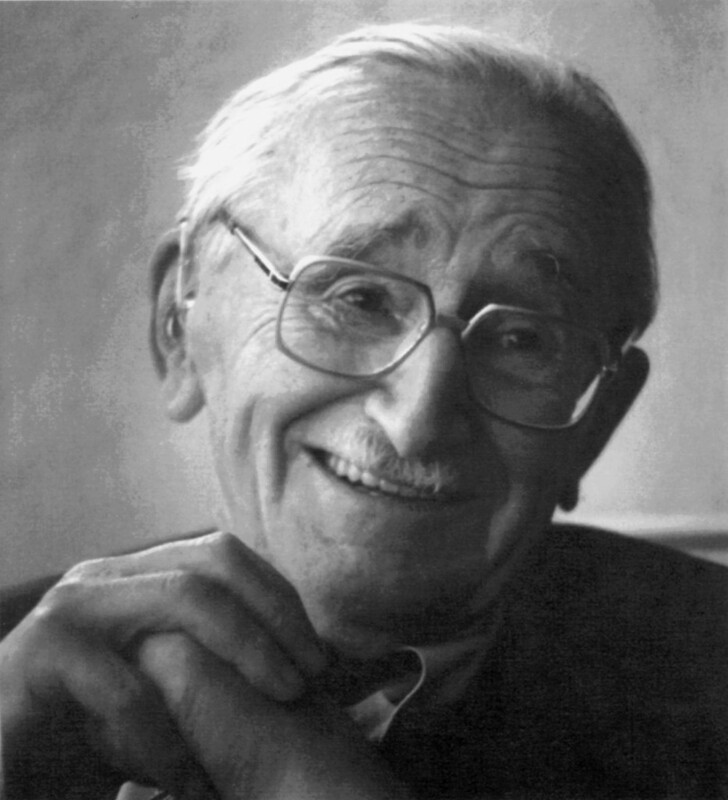 Its thesis was that money and monetary order would be better provided by the private sector; instead of a central bank issuing a national currency, Hayek advocated a world in which commercial banks would issue their own currencies and these would co-circulate without regard to national boundaries. On the supply side, a subset of commercial banks would issue loans denominated in their own currency; the more widely accepted the currency, the larger the potential market for a bank’s loans. According to Hayek, the competition for market share would force issuing banks to compete on the basis of price stability. On the demand side, customers would move to and from whichever currencies best suited their needs, irrespective of geography or national boundaries. In place of a government’s incentives to over-inflate, the livelihood of a private issuer would depend on providing money with a stable value. With multiple currencies in co-circulation, businesses and individuals could diversify their holdings such that the mismanagement of any one particular currency would never mean the obliteration of an entire national economy. What seemed like a wild fantasy in the 1970s has become a reality in the new millennium with the arrival of virtual currencies. Bitcoin is a primary example of an alternative to the traditional currencies. However, Bitcoin is in many ways a different system from the one envisioned by Hayek. Hayek’s vision was still that of a monetary system controlled by human discretion. The difference between his world and the status quo is the idea of competition as a restraint on discretion, but Bitcoin’s static ruleset is a different creature altogether. With Bitcoin, the system is what the system is; the pace of money creation and the distribution of new Bitcoins into the economy will both continue according to the rules prescribed in the code-in effect– Bitcoin’s monetary policy is on auto-pilot.